30 Sep Good360’s Sustainability Scholarship Is Back! Launched in November 2015, Good360’s Sustainability Scholarship helps students with a passion for sustainability, green living, and the outdoors pursue a college education. Our green scholarship, which runs twice a year during the winter and summer, awards $1,000 to a high school senior applying to college — or to a current college student — to be used for tuition. Good360 cares wholeheartedly for sustainability, and that’s why we wanted to create a scholarship that provides financial support to students who are committed to sustainability efforts and protecting the environment. As an example of an ideal candidate, our green scholarship winner for winter 2015, Mycha Ashlee Van Allen, has a passion for the great outdoors. She’s currently pursuing her bachelor’s degree in wildlife biology at Drury University in Missouri, and in her scholarship application essay, Mycha noted that she loves nearly every aspect of nature, “from the ants in the ground to the tallest trees.” She grew up hiking, hunting, and fishing with her grandfather — he also taught her the importance of nature conservation, and definitely influenced her decision to pursue a biology degree. Mycha knows that our natural resources are fragile and limited, and she believes that “sustainability is preserving nature for generations to come.” With a degree in wildlife biology — along with the skills she’s gleaned from working as a volunteer with the Missouri Master Naturalist program — Mycha aims to protect the flora and fauna she’s come to know and love. College-bound high school seniors and college students with a commitment to sustainability efforts are welcome to apply for our green scholarship. Students of all majors are welcome to apply, but they must have a 3.3 minimum GPA, be a current high school senior applying to college (or they must be a current college student), and they need to have a profound interest in the outdoors, sustainability efforts, or environmentalism. 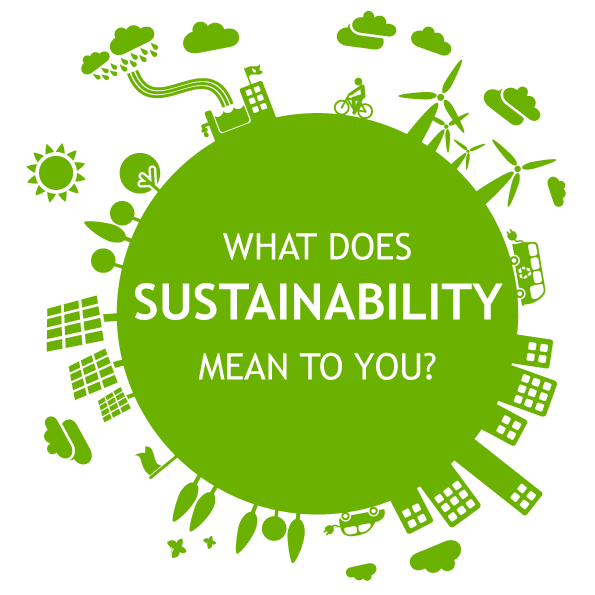 Snap a photo on Instagram that ties into either the environment or sustainability, and send us a 200-300 word essay that explains what sustainability means to you. If you’re ready to apply, then please fill out the form posted here. Good luck!